The Classic RPG Baldur’s Gate from Black Isle Studios has come to Android. 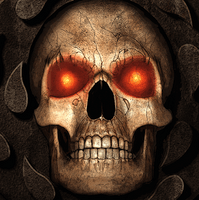 Baldur’s Gate Enhanced Edition is now available for Android and can be found on the Google Play Store for £6.99. The RPG is one of the most beloved on the PC, many will have played it and shall rejoice at the news.